Non Disney Princess collage. 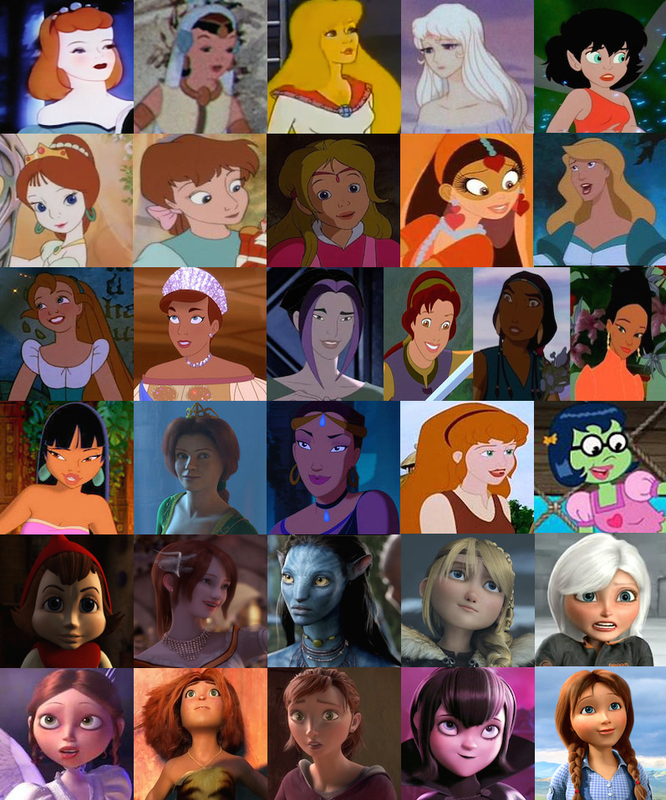 A collage I made of Non Disney Princesses/Heroines. HD Wallpaper and background images in the Childhood Animated Movie Heroines club tagged: photo glory zelia oriana amalthea crysta camille clara irene yum-yum odette thumbelina anastasia akima kayley tzipporah.